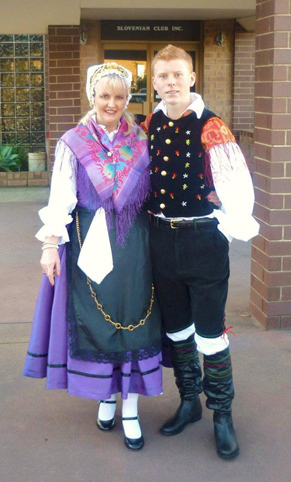 Peter Bole-Schneider eldest of two children, was born in 1995, in Adelaide, South Australia, He is a 3rd generation Slovenian. 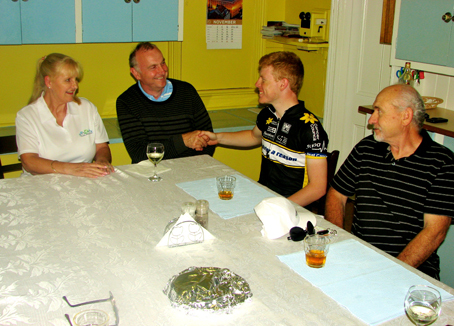 With his parents help, Peter from an early age was involved in the community events, both within the Slovenian club and Slovenian Parish. Not forgetting his local parish, where he helped out, including being an alter server. At the age of three Peter took great interest in soccer and went on to play the sport for 12 years. During that time Peter received many trophies and awards for his effort in this sport, which included “Best Team Player” for school team in 2007. In the year that followed, his soccer skills gave him an opportunity to play for the State in 2008. 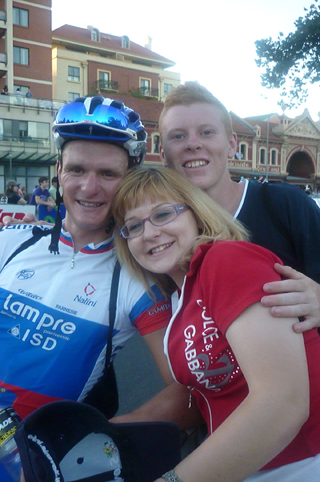 In January 2012, Peter met his Slovenian cousin Grega Bole for the first time, which was cycling for Italian team ‘Lampre ISD’ in the Tour Down Under in Adelaide. 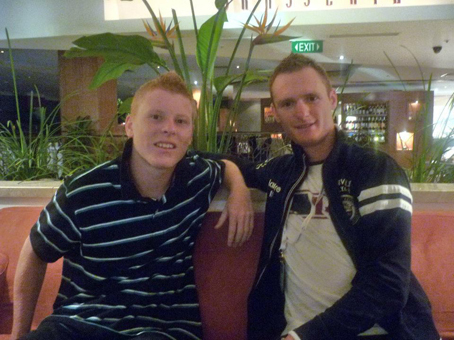 This meeting came about through ‘Facebook’ where Grega contacted the family, as Peter’s mums maiden name was Bole. Peter was highly influenced by Grega after a long conversation between Peter and Grega, Peter became very interested in the sport so much so that at the end of the tour Peter decided to pull out of the soccer team that he was signed to play for that year. 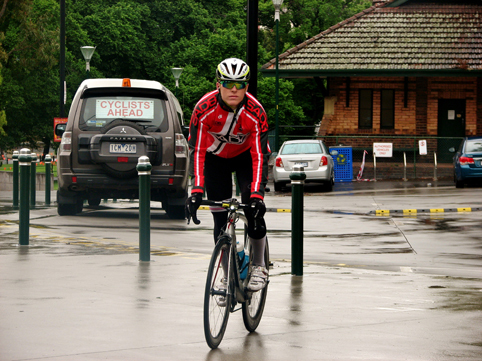 In September 2012 Peter started road racing on a closed circuit at Victoria Park in the city. By October he went up a grade from E to D grade. 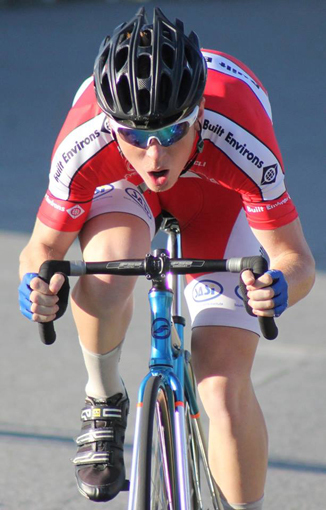 On the 1st of December he won his first race in D Grade, in a Criterium road race at Regency Park. By the start of January 2013 he was put up to C grade. 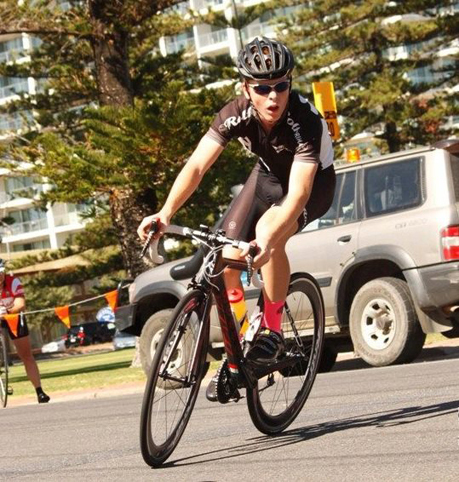 3 years on and Peter has been consistent in his placings, in the top half in B grade. 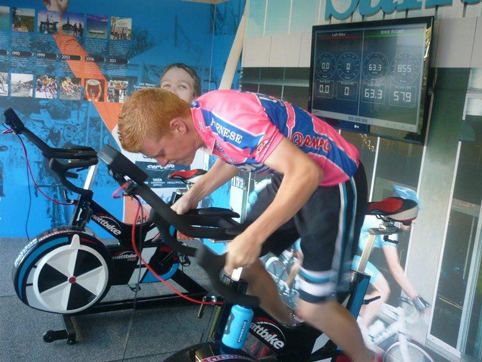 He has also been competing in track cycling moving up into B grade on the indoor velodrome, and A grade on the outdoor Track. 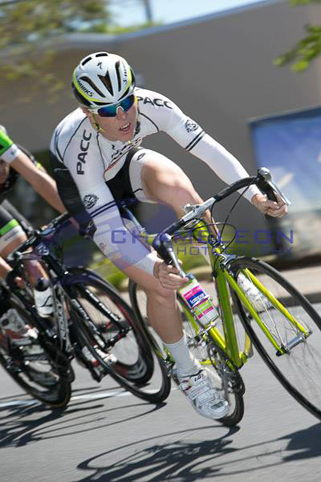 He has also had the opportunity to do training rides with some of the European riders and teams here during the Tour Down Under, including Slovenian Matej Mohoric from the team ‘Cannondale Pro Cycling ‘. 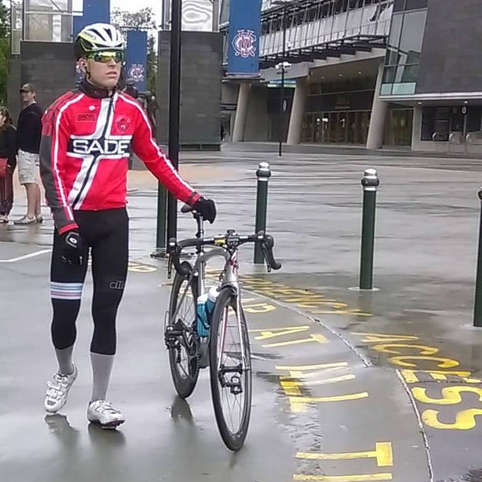 Peter now 20 has just accomplished a massive bicycle ride, from Adelaide Oval to the MCG in Melbourne in 5 days. This was a fundraiser for the Cancer Council, he was the only rider, doing and organizing this on his own, with his parents as the backup drivers. 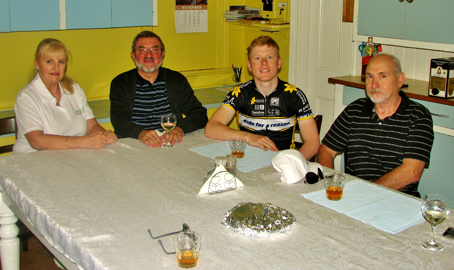 The Slovenian Parishes, both in Adelaide and Melbourne along with other companies, supported him throughout the ride, including ‘Cycling Links Friends’ as the major sponsor. Peter works as a Bike Mechanic for Gold Cross Cycles (Amart Sports). Peter is also one of the administrators on Facebook page ‘Cycling Links Friends’ which his mum started in 2013, and is now going strong.